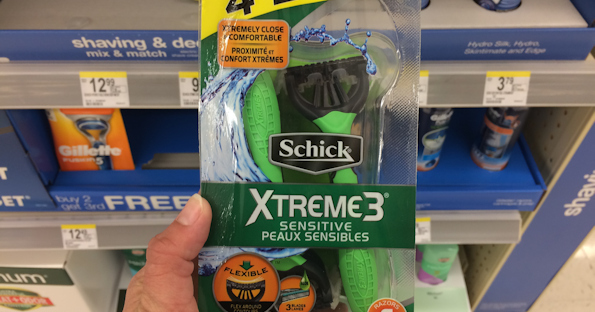 Score a four count package of Schick Xtreme3 Razors at Walmart for only $1.97 with a rebate offer. Not an Ibotta user? Join today to start earning cash back on everyday purchases including grocery stores and restaurants!